Cook County Board President Toni Preckwinkle announced the appointment of Brian Hamer as her new chief of staff Monday. Hamer previously served as director of the Illinois Department of Revenue under Gov. Rod Blagojevich and Gov. Pat Quinn. He served in this capacity from 2003-2015. Hamer replaces Tasha Green Cruzat, who is leaving Preckwinkle’s office to serve as president of Voices for Illinois Children, a statewide, nonpartisan child advocacy group. 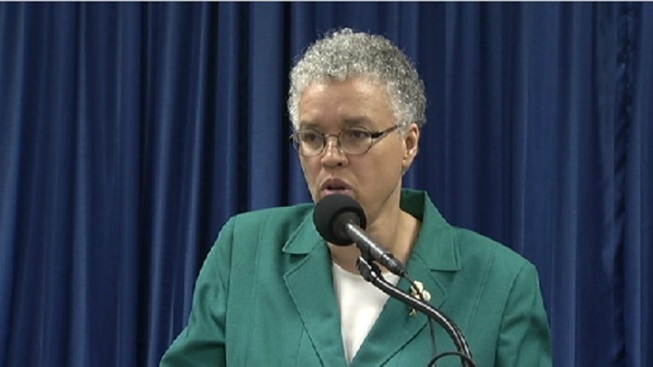 Cruzat served as Preckwinkle’s chief of staff for seven months. She replaced Kim Foxx in August of last year. Foxx recently won the Democratic nomination for Cook County State’s Attorney, beating out incumbent Anita Alvarez and former state and federal prosecutor Donna More in the March 15 primary. Hamer will begin serving as Preckwinkle’s chief of staff on Wednesday.